OSSEO, Wisc. 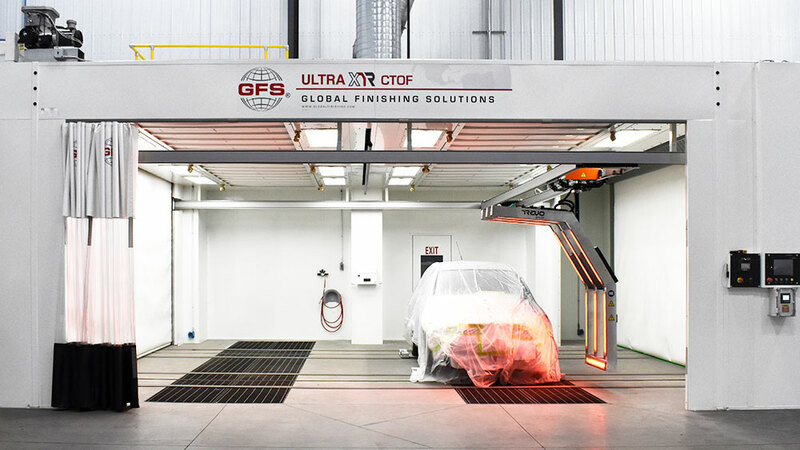 — Global Finishing Solutions® (GFS) has raised the positioning of its REVO Speed Accelerated Curing System from 4 to 9 inches off the ground, making it compatible with any factory lifted truck on the road. 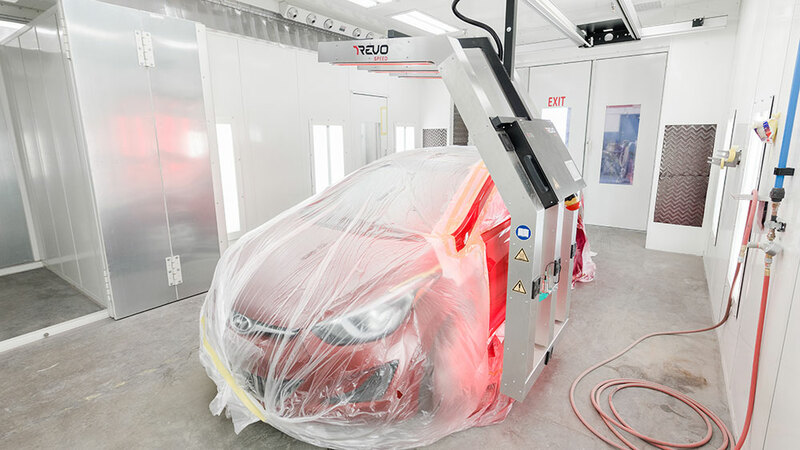 Integrated into the ceiling of a paint booth or prep environment, and designed to rapidly cure filler and coatings, the semi-automatic REVO Speed System now has a vehicle clearance of 7 feet. This new height provides enough room to accommodate all sizes of passenger vehicles, including the large Dodge Ram 1500 Lone Star Edition, which did not previously fit under the REVO Speed. Simple-to-operate, high-tech controls allow for the height of the REVO Speed to be adjusted, along with the intensity of the lamps to prevent the roof of a vehicle from overheating. 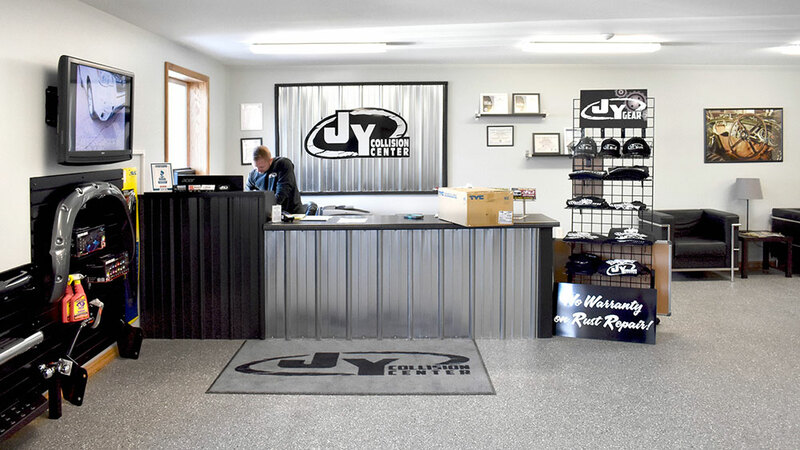 This results in consistent, measured heat, as the REVO Speed reaches curing temperature almost instantly. Despite being raised 5 inches, the REVO Speed is positioned low enough to direct infrared heat to the vehicle’s rocker panels. The travel speed and surface temperature are also preset with REVO Speed, eliminating cure time guesswork for technicians. Previously, in order to accommodate factory lifted trucks, technicians had to let the air out of the tires or remove the wheels to cure the roof with the REVO Speed. 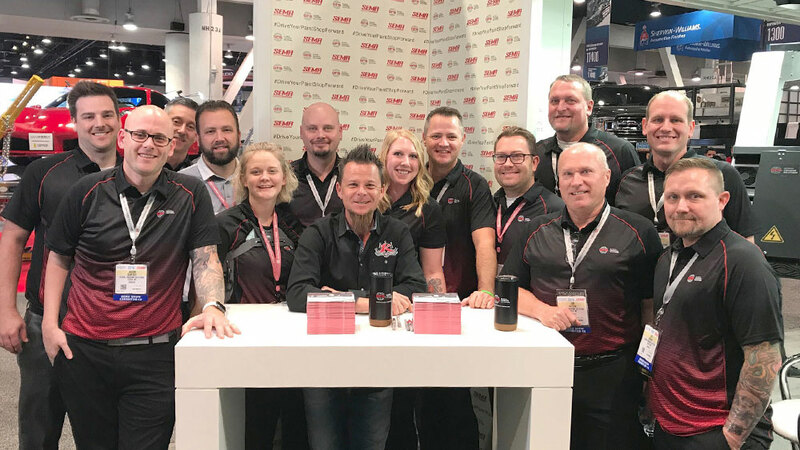 “With the new height of the REVO Speed, technicians will be even more efficient on larger vehicles, without the extra complications involved in setting up the paint job,” Garfoot said. 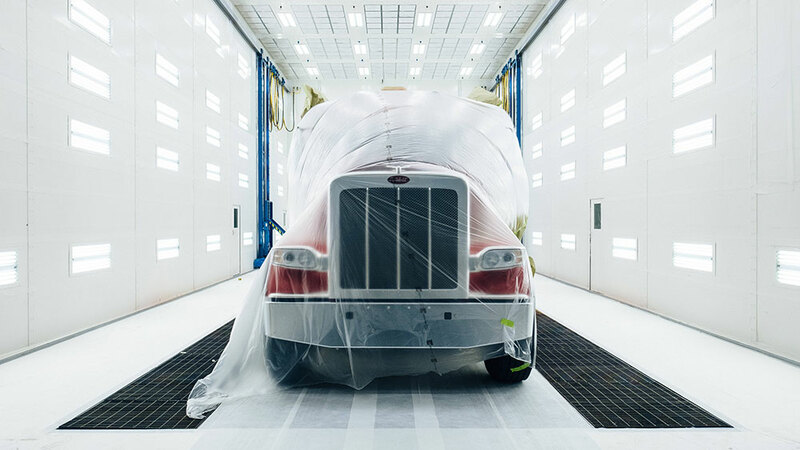 GFS’ REVO Accelerated Curing Systems use short wave electric infrared technology to cure filler, primer, sealer and paint from the inside out for a fast, complete cure — improving the overall quality of the paint job. 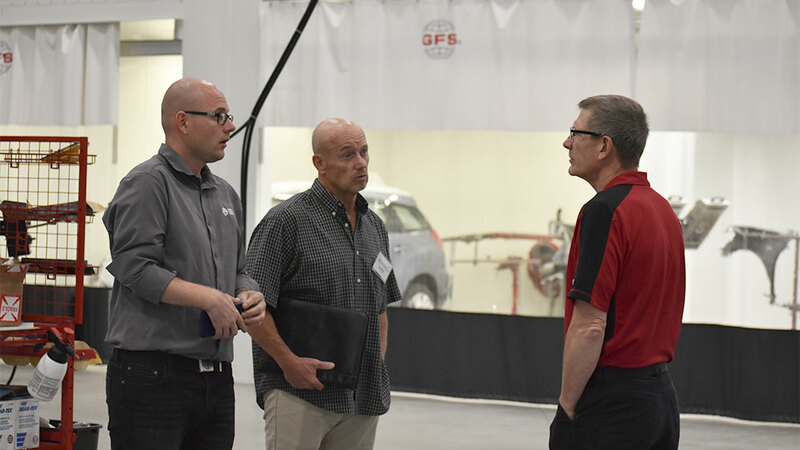 By significantly shortening repair cycle time and decreasing rework, REVO Speed has the potential to increase paint shop throughput by as much as 80 percent. 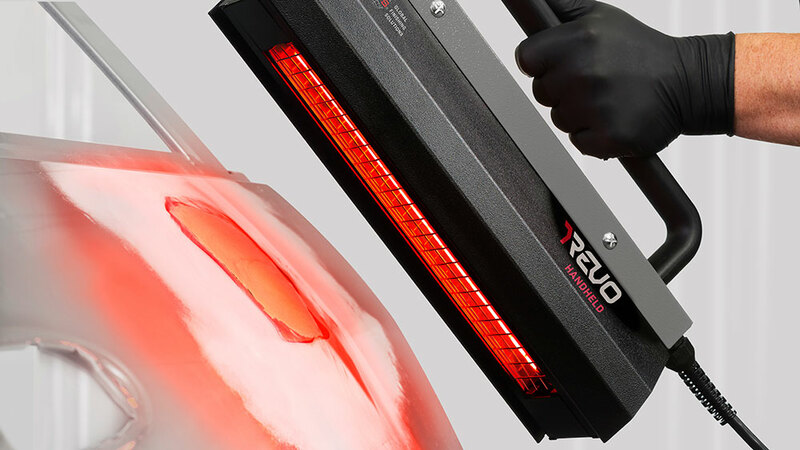 Want to know more about the REVO Speed Accelerated Curing System? REVO provides significant throughput gains, energy cost savings and quality improvements.